​ The skin has the capacity to absorb light. Different wavelengths of the device will bring us different benefits. Microneedle, is the safest, quickest and most effective system of transdermal actives penetration on the market. 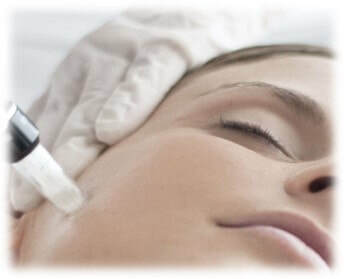 Its system of microneedle striking, electronically assisted, allows an automatic opening of thousands microchannels, in order to ease the process induction furthermore, fulfill a fibroblast mechanical biostimulation achieving a variety of treatments in one. 1.Fibroblast stimulation from dermal agression, consequently, an increase of collagen, elastin and hyaluronic acid to repair cellular tissue. Penetrates the skin deeply, stimulates cell regeneration, stimulates collagen production, reduces the appearance of fine lines and wrinkles, anti-ageing. 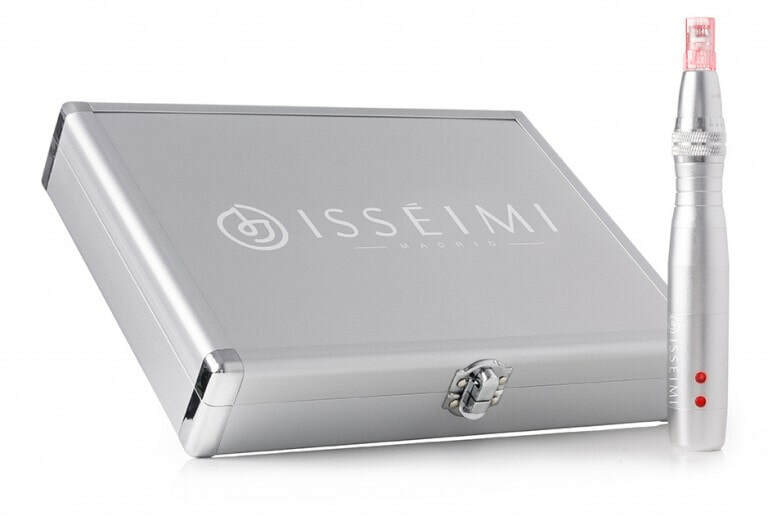 ​ Has a clear effect on sedation, calming and purifying, helping to accelerate skin healing with minimally invasive treatments. Mainly for acne and inflamed skin. Can initiate the bactericidal function of human cells and destroy the conditions of life of bacteria. Anti-inflammatory and bactericidal. ​Improves cells oxygenation. Stimulates lymph drainage. Improves rough skin and as a treatment for skin redness. ​ Combines two photo-therapies, which are formed by the combination of the blue and red lights. Has a good effect in repair for acne and for acne scars. Can gradually increase cell energy. Penetrates the skin in depth. Accelerates the metabolism of active tissue. Improves the appearance of fine lines and skin sagging. The Microneedle may be used in combination with cocktails of different active principles and differents imperfections. The active principles cocktail used shall be applied after a skin analysis and under professional criteria.